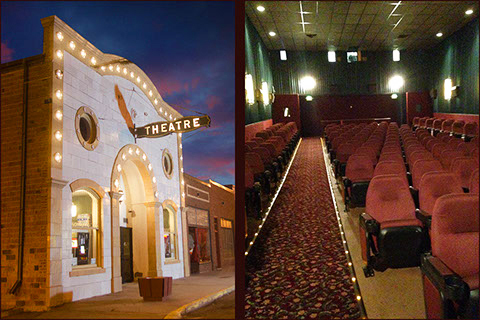 Hippodrome Arts Centre in Julesburg shows first run movies every Friday, Saturday and Sunday and provides cultural events throughout the year. 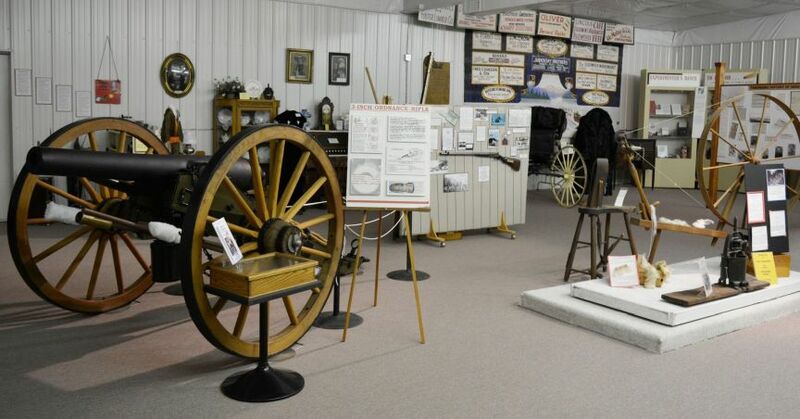 114 East 1st Street, Julesburg, offers a unique collection of historic radios, photographs and temporary displays. Description Sedgwick County Golf Course located three miles north of Julesburg on Highway 11. It offers a professionally designed nine-hole golf course with Grass Greens and Buffalo Grass Fairways This publicly owned course is open year round, has affordable user fees and membership dues as well as available cart rentals. 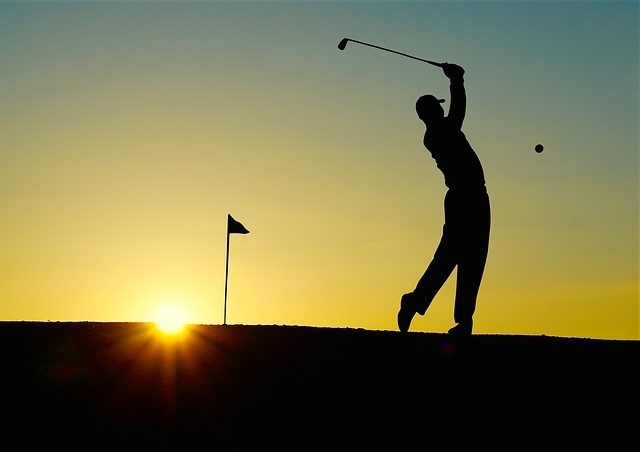 Golf tournaments are held May through September. Shopping & Eating: Antique Shopping, coffee houses, craft shops, auctions, hometown diners are located throughout the county. 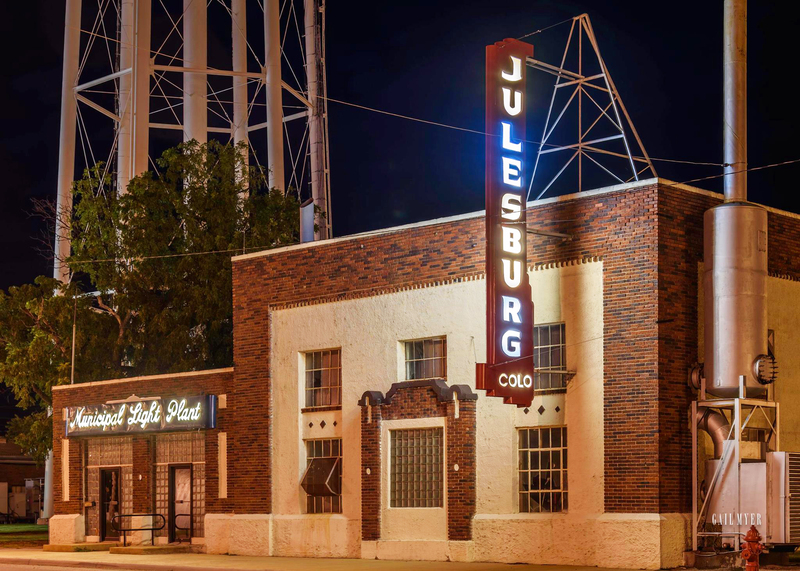 Julesburg Drag Strip (May – October: with 10 2-day events.) 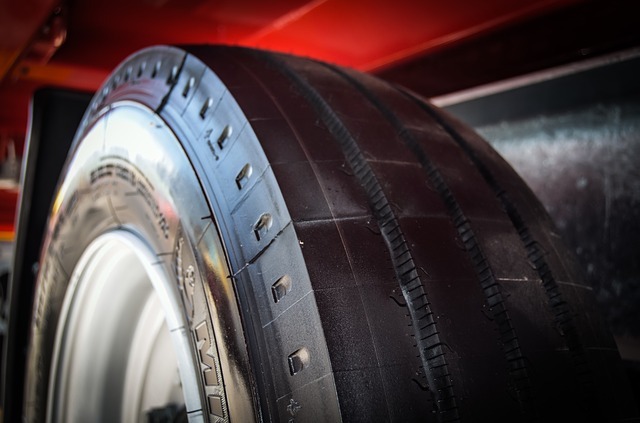 Offers Pro, Super Pro, Sportsman, Street, High School and Jr. Dragster competitions. Located at the Julesburg Municipal Airport. 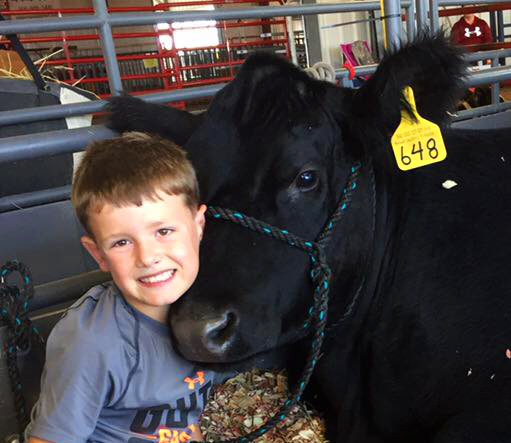 Sedgwick County Fair (August) Offers arts and crafts, livestock, rodeo, 4-H Livestock shows and Junior livestock sales, food, parade, dance, barbecue, etc. Located at the Sedgwick County Fairgrounds, just south of Julesburg. 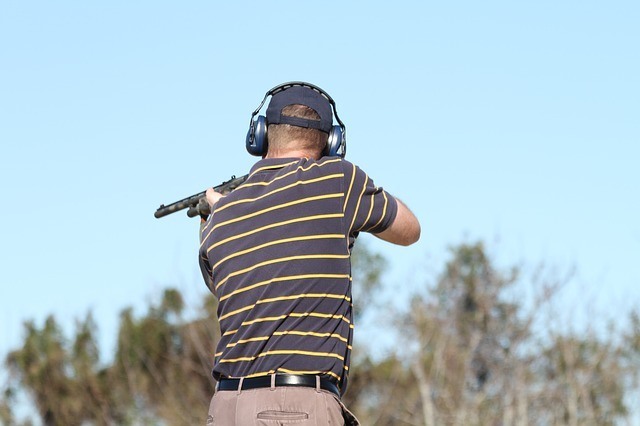 Trap Shooting Leagues Championships (September) Held at Julesburg Gun Club’s shooting range. Located by the Julesburg Municipal Airport. 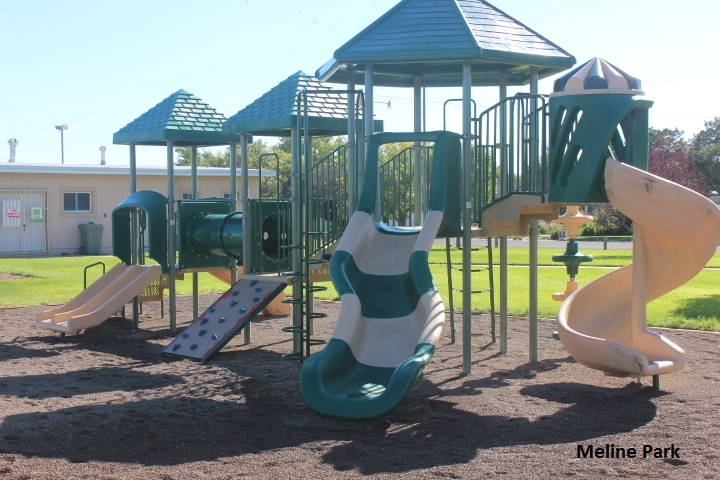 Meline Park (aka Swimming Pool Park) located at 300 E. Eighth Street, Julesburg, offers a ball field, playground equipment, green grass space, and a municipal outdoor swimming pool. 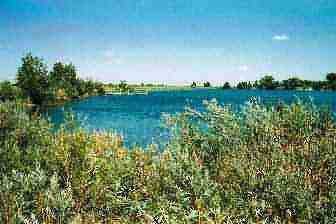 DePoorter Lake on US 385 just south of Julesburg offers fishing, restrooms, picnic shelter and a walking path. 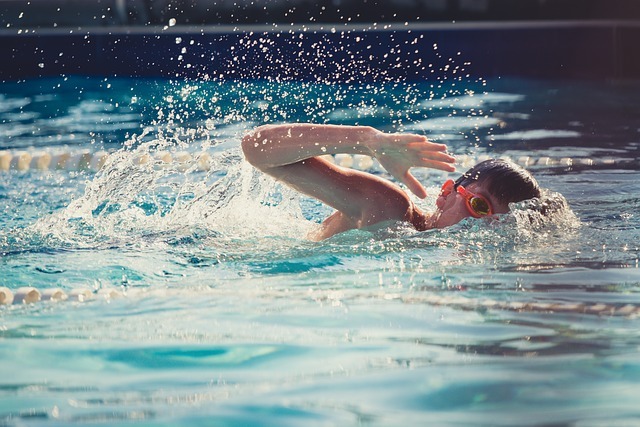 Meline Park (aka Swimming Pool Park) located at 300 E. Eighth Street, Julesburg offers a ball field, playground equipment, green grass space and a municipal outdoor swimming pool. 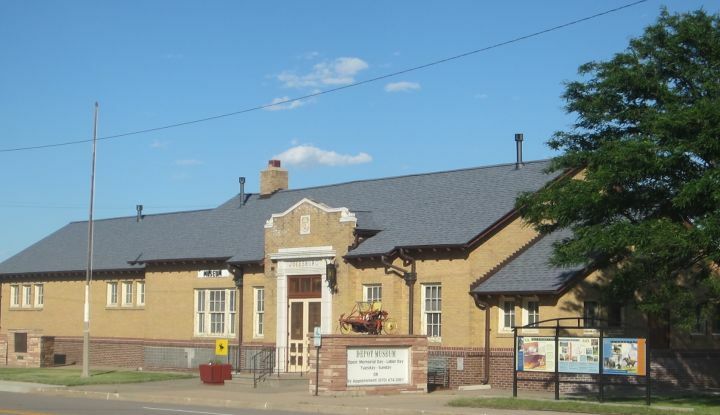 Railroad Park located just east of the Depot Museum on 1st Street, Julesburg, offers picnicking, pavilion and shaded benches to enjoy while watching Union Pacific trains. Thompson Park located at 400 4th Street, Julesburg, offers a large open green grass area, restrooms, playground equipment and a pavilion covering picnic tables. Mini Park located at Pine and 2nd Streets, Julesburg, offers flower beds, which are maintained by the Julesburg Garden Club. DePoorter Lake located at US 138 just south of Julesburg, offers fishing, restrooms and a wheelchair accessible pathway around the lake. This small lake is a popular summer evening escape along the trail. It is owned and managed by the Town of Julesburg and stocked with fish on a regular basis. Lion’s Park located west off Highway 138 and south of the Platte River. Land for the park is leased by the Lion’s Club from the Colorado Parks and Wildlife (CPW). Offering picnicking, hiking trails, hunting, and wildlife observation. Ovid Town Park located at Main and Morgan Streets, Ovid, offers a playground, basketball court, open grass area, large covered picnic, horseshoe pits, and “Dinky” a small Great Western sugar refinery locomotive on permanent display. Sedgwick Town Park AKA Centennial Park located in Sedgwick offers green grass space and picnic tables. 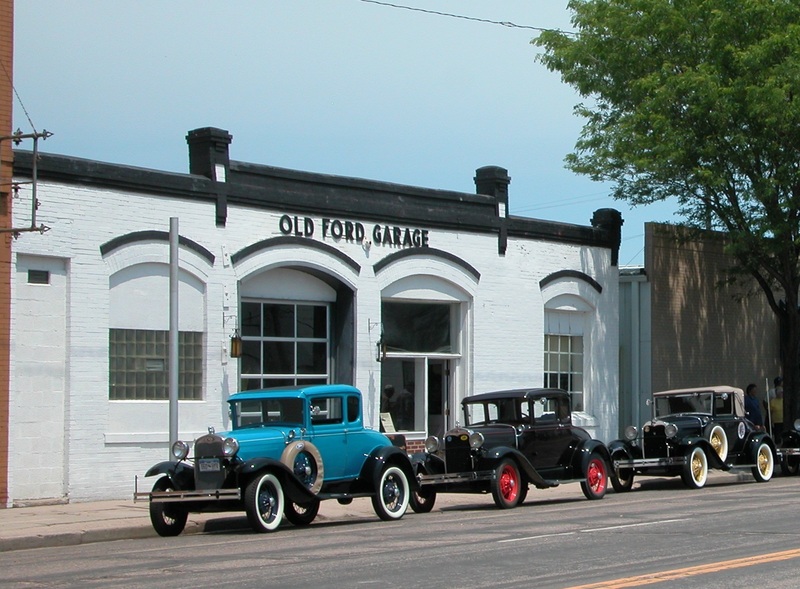 Historic Platte Valley RE-3 (aka Revere) is a 1928 Art Deco style building designed by noted architect Temple Bell. Continuous use since 1928 as a school. State Register 8/9/2000. 5SW.78.